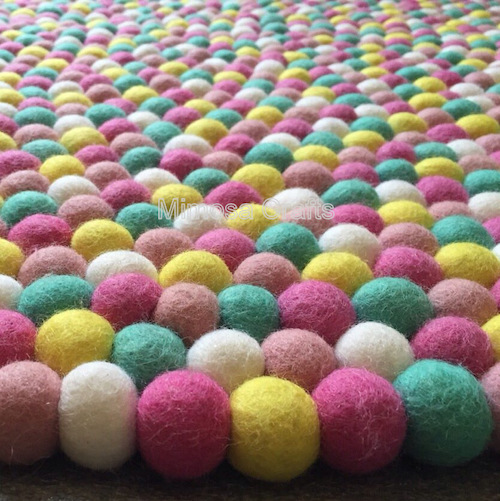 Welcome to Mimosa Crafts, your number one source for unique and ethnic handmade crafts like felt ball rug, beads, pendants, necklace, felt ball rug australia, cashmere baby blanket, felt balls, hooded poncho, hemp products, craft accessories and many more. We are dedicated to giving you the very best of quality products, with a focus on dependability, customer service and uniqueness. Founded in 2012. 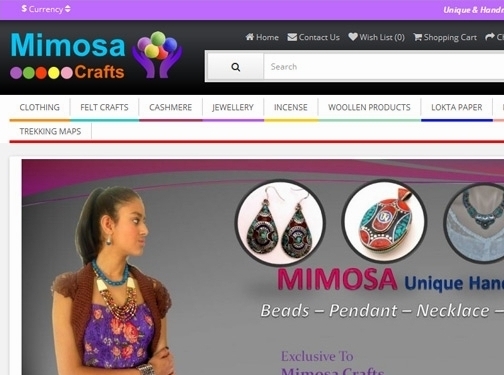 Mimosa Crafts has come a long way from its beginnings in a home office selling on-line. When we first started out, our passion for helping marginalised woman and minority indigenous ethnic group in Nepal, drove us to do intense research and gave impetus to turn hard work and inspiration into a booming on-line store. 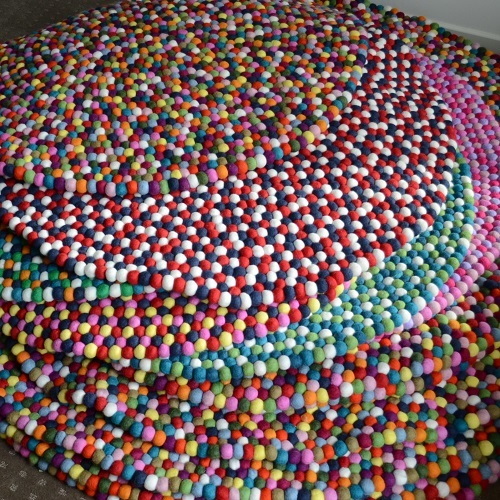 We now serve customers all over the world and are thrilled to be a part of the eco-friendly & fair trade wing of the fashion, home décor industry. 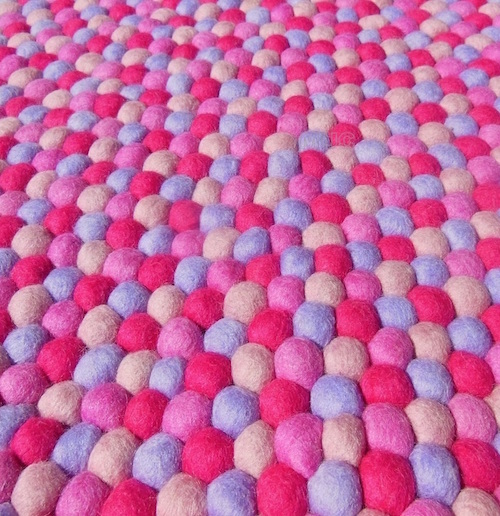 Most of our products are handmade, environment friendly and made by the experts of skilful hands in Nepal. Many of these experts are marginalized women and minority indigenous ethnic group from the hilly and mountainous regions. Despite of having a great skill of making beautiful crafts, the Nepalese artisans have difficulty to live standard lifestyle because of the lack of enough access to global market for their creations. We are trying to help these artisans by offering their products to the world and our products come from a source with a belief of fair trade and free from child labor.